Automated vehicles are the latest technological advancements to hit the transportation industry. With companies like Google, Tesla, and Uber dedicating themselves to testing autonomous vehicle (AV) technology, various transportation agencies are currently preparing themselves for the inevitable addition of self-driving cars on local streets and highways. One such agency is the Contra Costa Transportation Authority (CCTA). 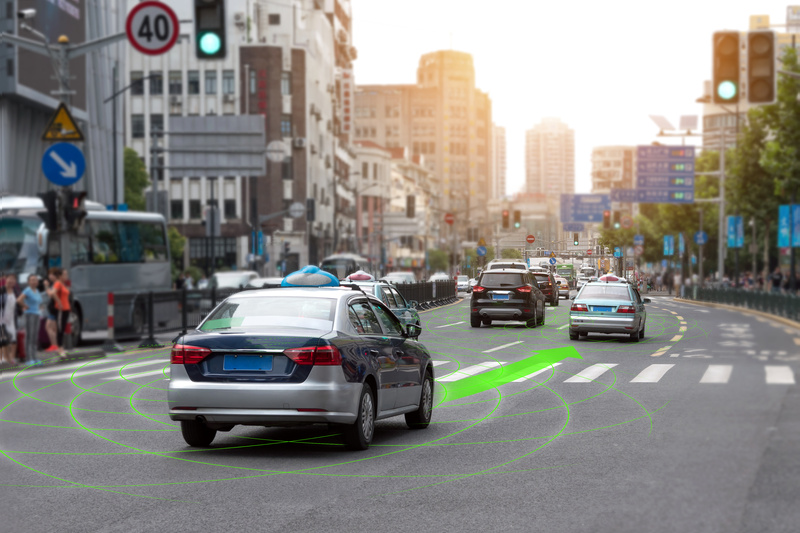 CCTA is a leader in facilitating a collaborative partnership in the research, development, testing, validation, and deployment of Connected Vehicle (CV) and AV technologies. CCTA and its partners are currently leading efforts to test CV/AV technologies at GoMentum Station. Located in Concord, California, GoMentum is the largest secure autonomous test bed facility in the nation. In addition to advancing the next generation of transportation technologies, CCTA is also interested in understanding the impacts of CV/AV on transportation planning and policy. TJKM conducted a preliminary analysis for CCTA to assess the impacts of CV and AV technologies on transportation systems under hypothetical 100% CV/AV market penetration conditions. Under these hypothetical conditions, it was assumed that all vehicles were equipped with CV/AV technologies and that their routing was under full Intelligent Transportation System (ITS) control. Sensitivity analyses were conducted for system performance measures of effectiveness (MOEs), such as vehicle hours traveled and vehicle miles traveled by speed bin, on different levels of capacity and speed gains achievable from CV/AV technologies.